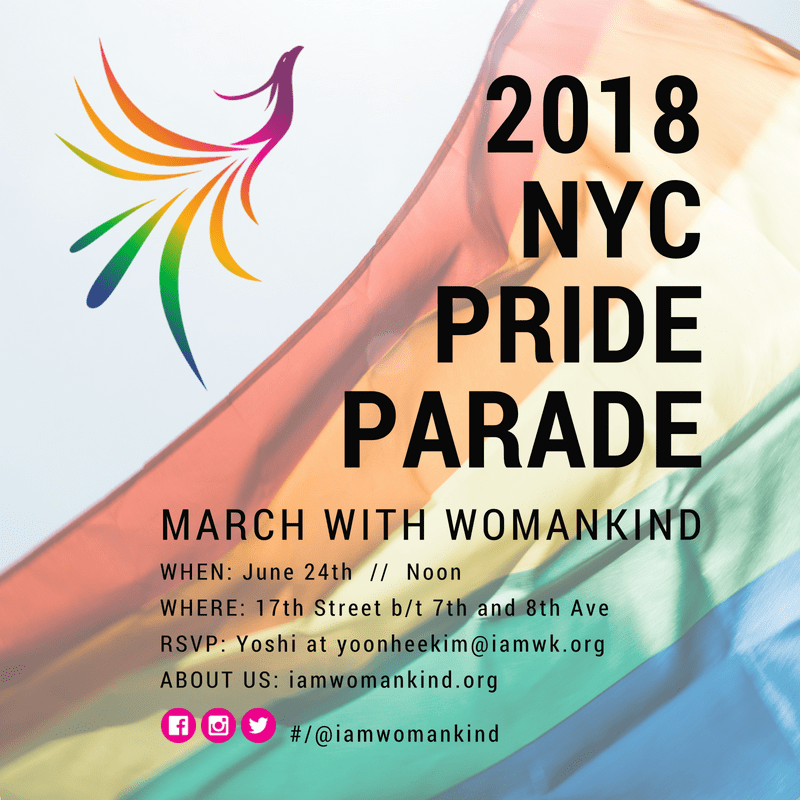 Womankind is proud to march in this year's NYC Pride Parade, alongside GAPIMNY and other API organizations. 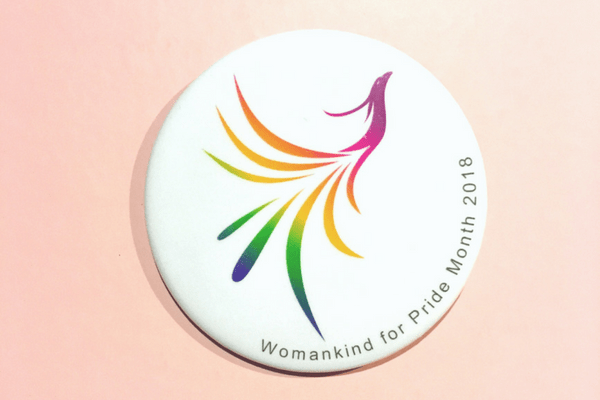 March with the Womankind team and receive the souvenir button pictured at the top! RSVP with Yoshi by June 22nd at noon. She will send a confirmation email that same day with the exact step-off time (because step off time may look different from the check-in time). 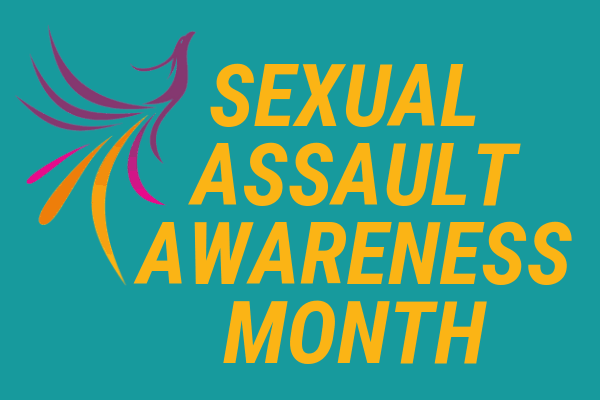 Please dress according to the weather, pack plenty of water, and wear comfortable walking shoes. 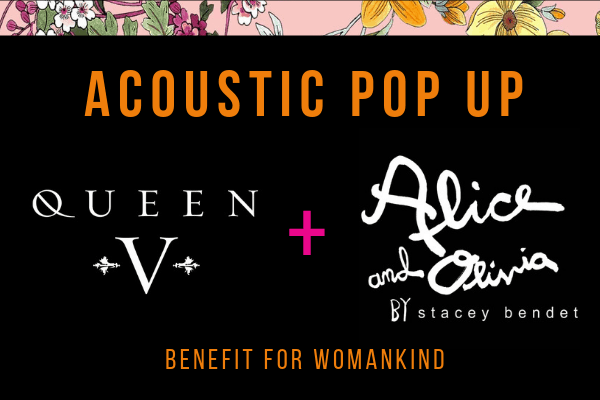 Represent Womankind by wearing your "I Am Womankind" t-shirt or pride button, or carrying your own sign! We are expected to be outdoors for about 3 hours (subject to change), but you are free to leave at your own time.